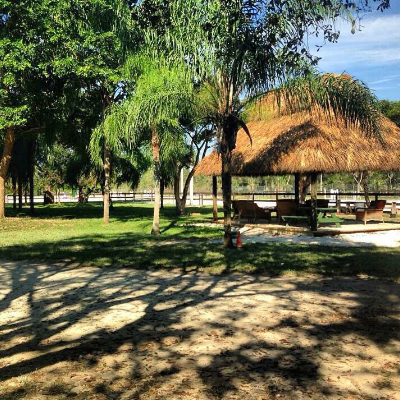 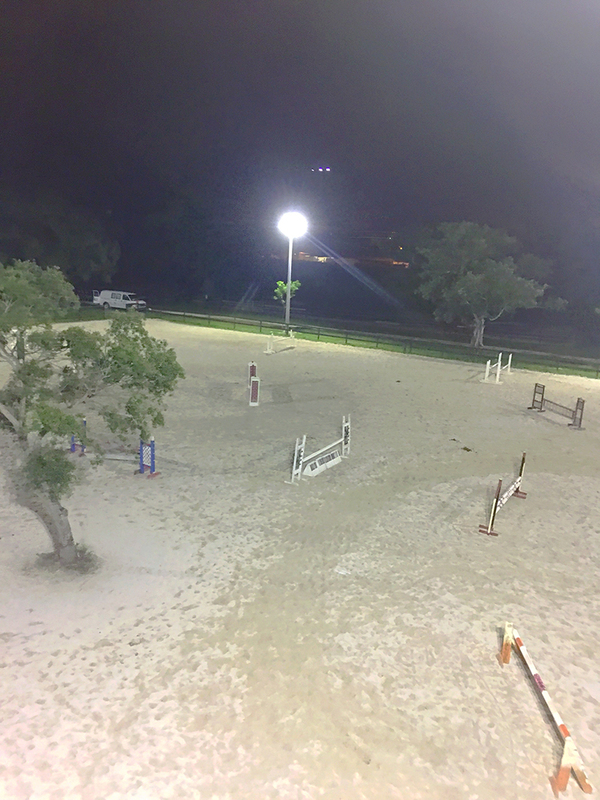 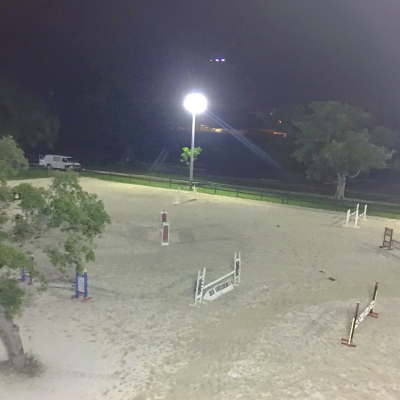 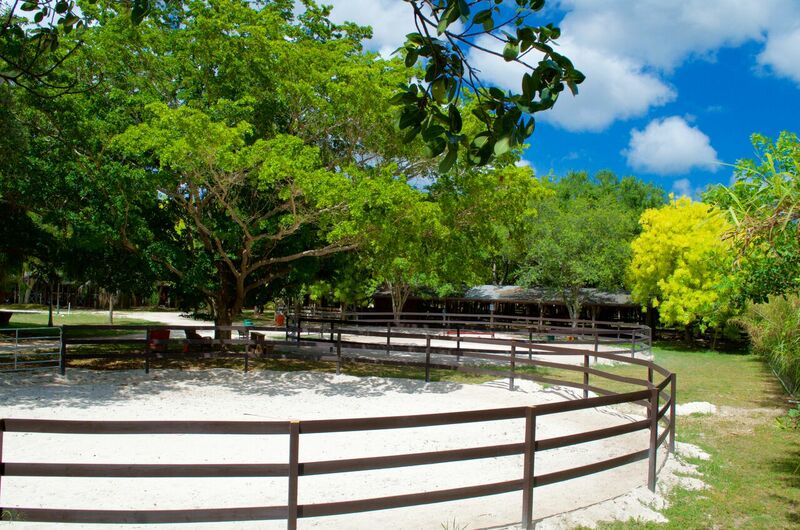 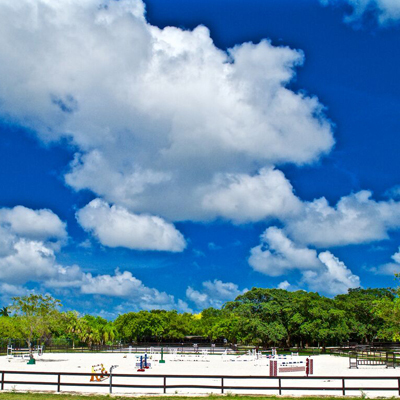 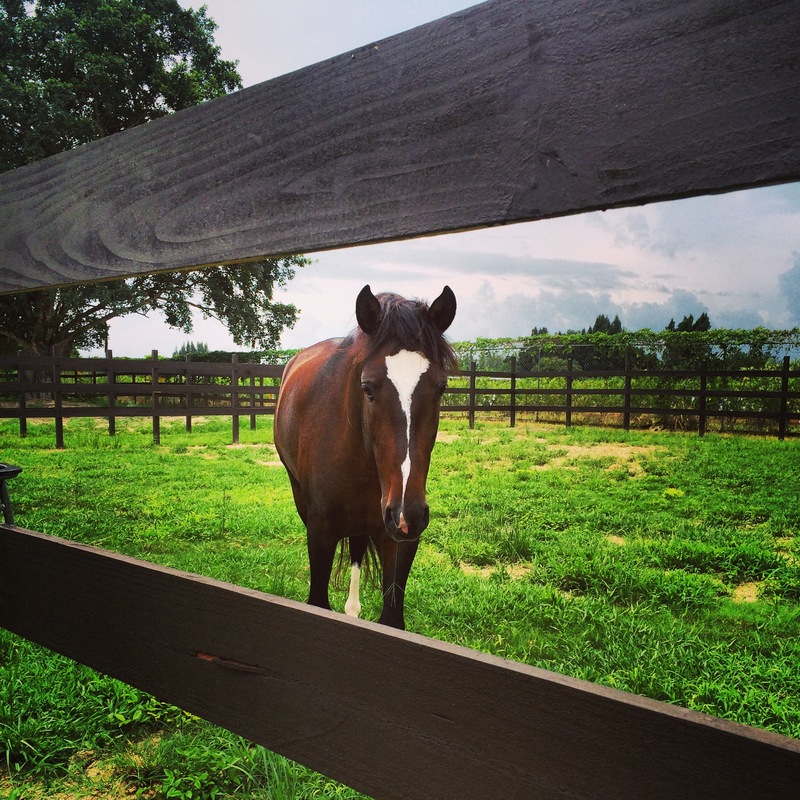 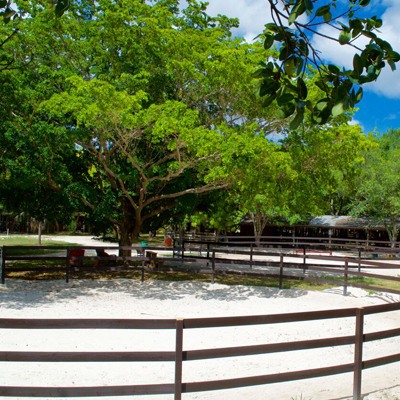 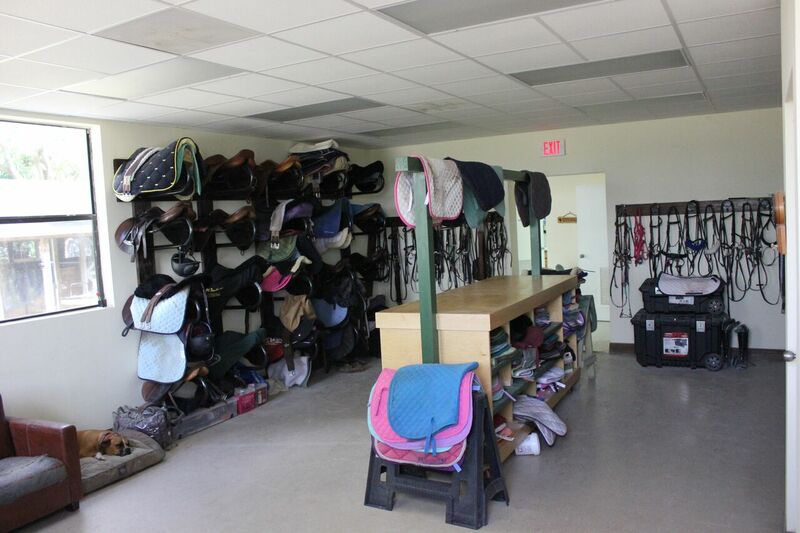 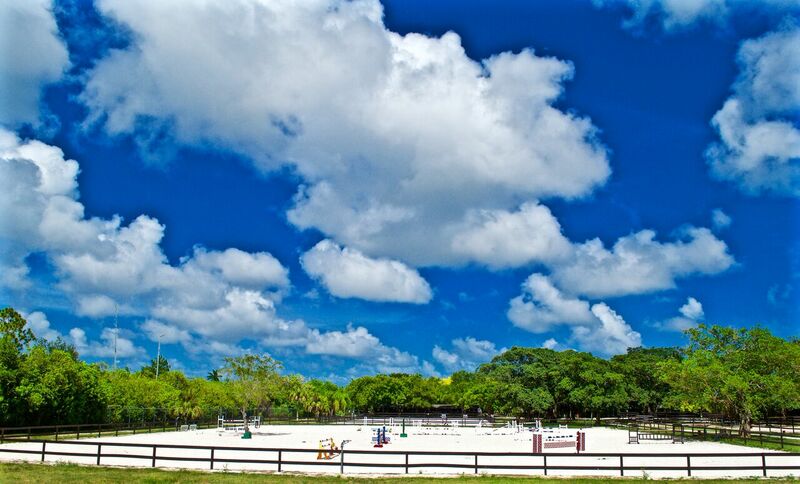 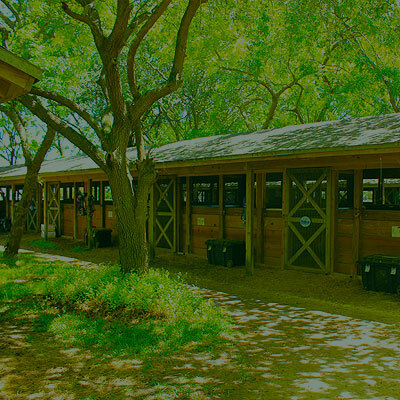 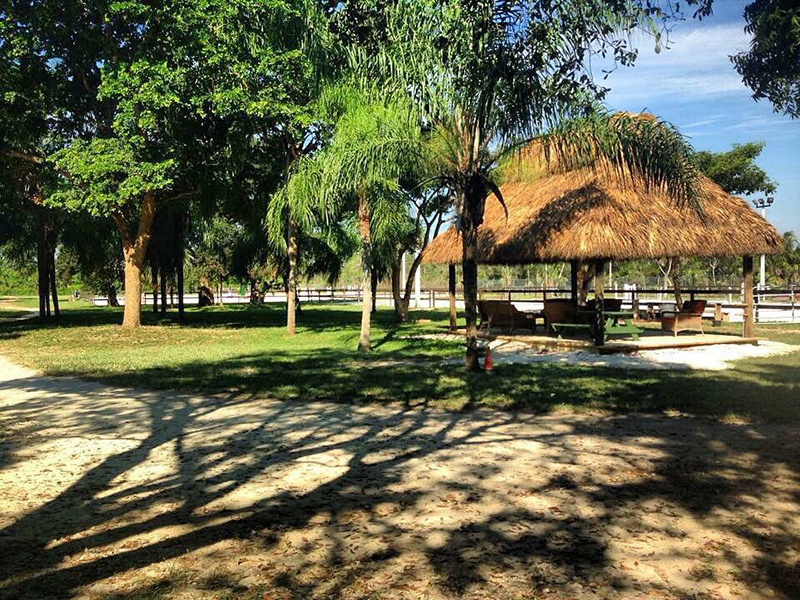 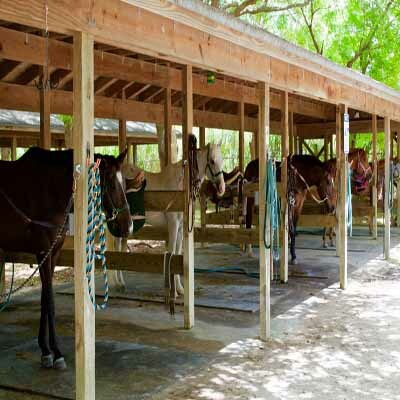 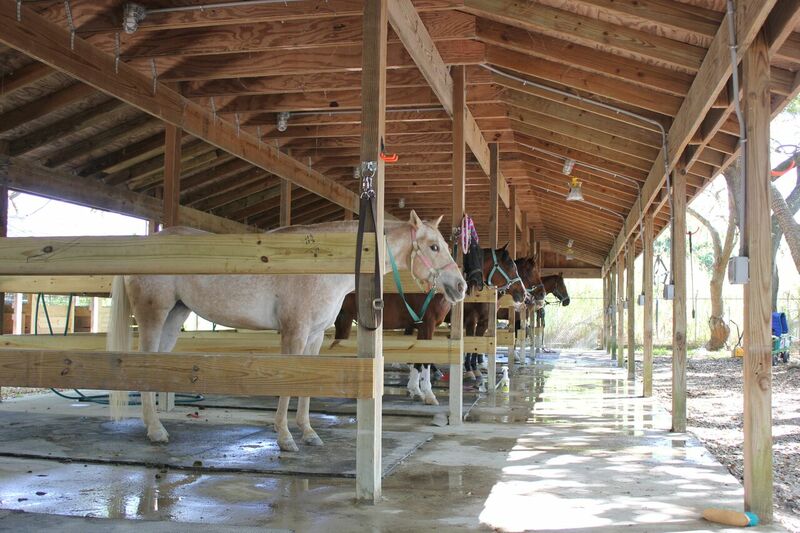 MIAMI INTERNATIONAL RIDING CLUB (MIRC) is a premiere riding facility located in the Miami Area. 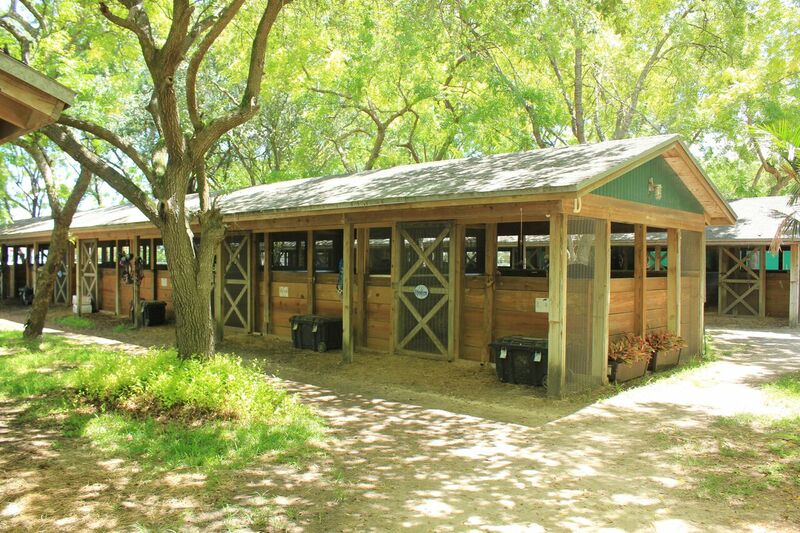 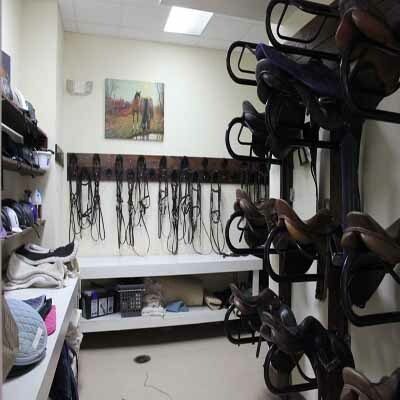 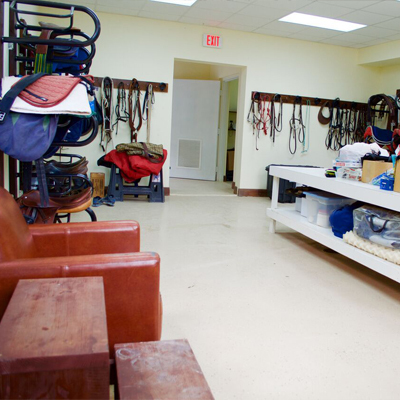 Our arenas, stalls, tack-rooms, restrooms, turnouts, and leisure areas are all designed with you and your horse in mind. 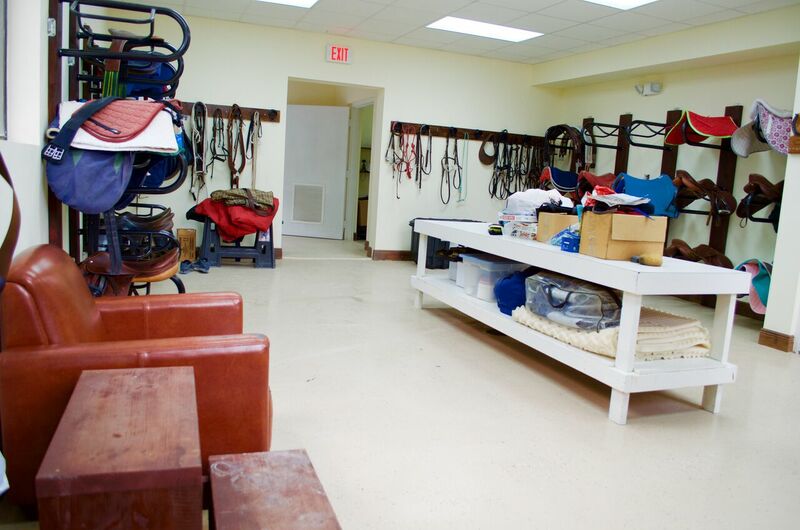 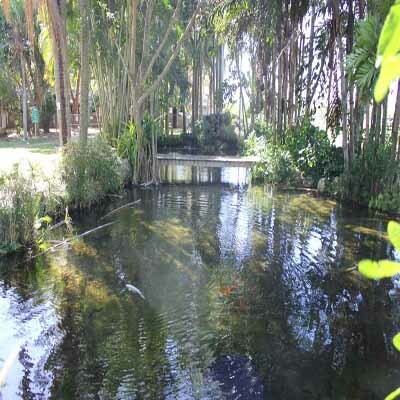 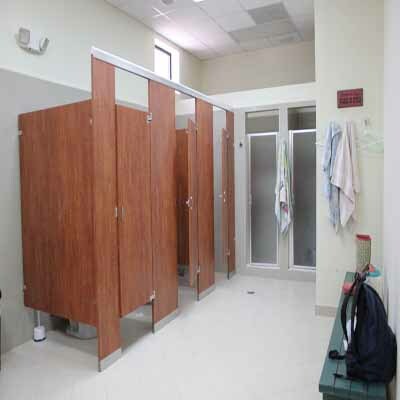 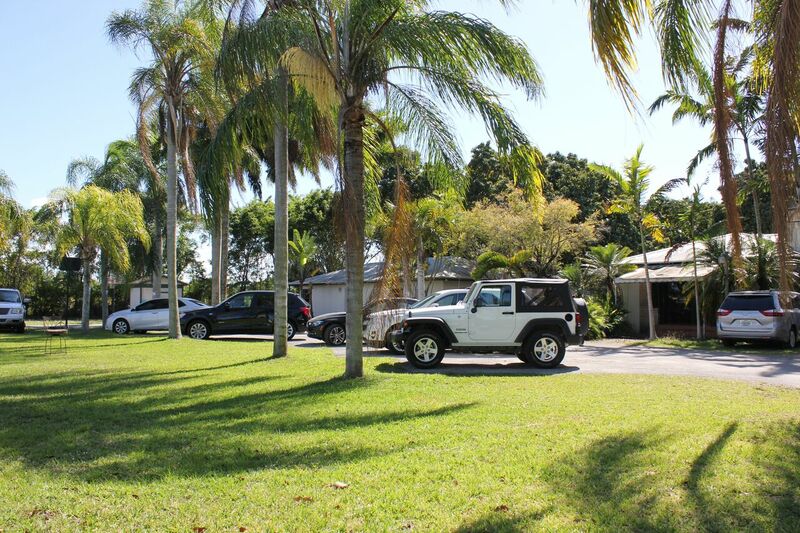 Our top-notch facilities allow us to provide you with the best services in South Florida. 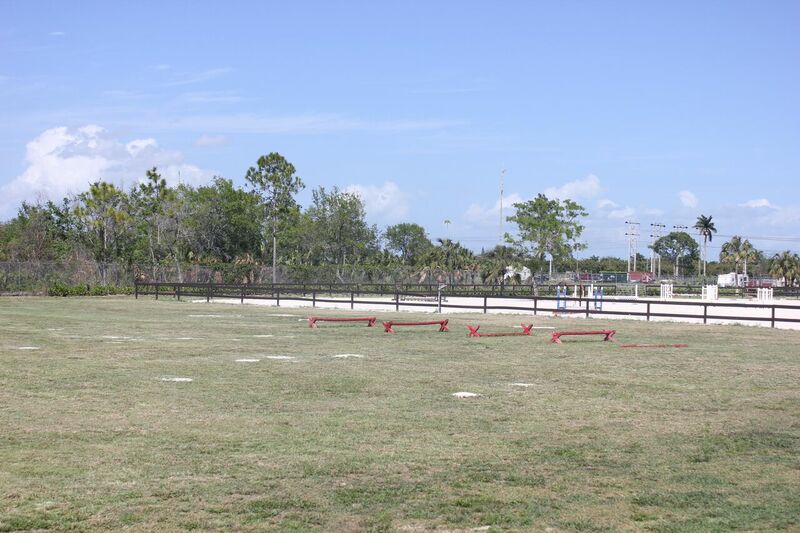 Two large outdoor arenas for showjumping: one is 230 x 175 feet and the other one is 100 x 200 feet. 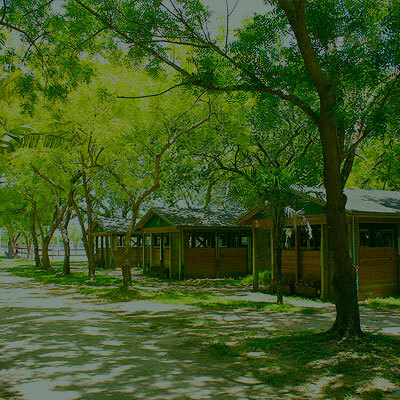 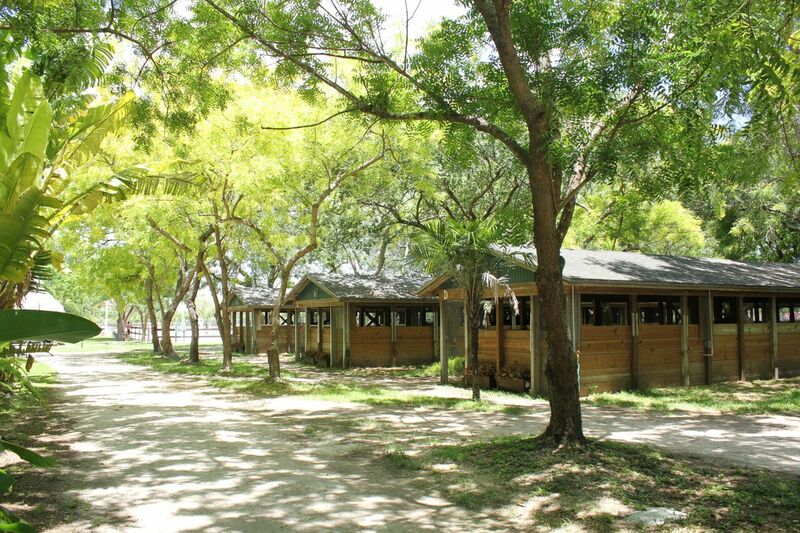 Fully equipped A/C tack rooms for boarders and for the lesson program. 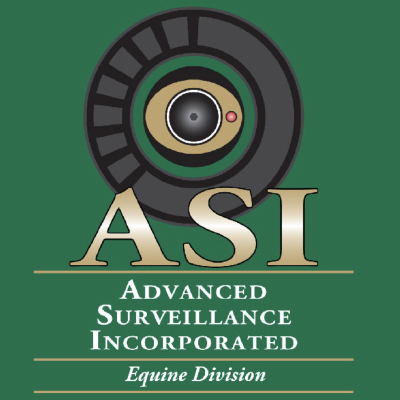 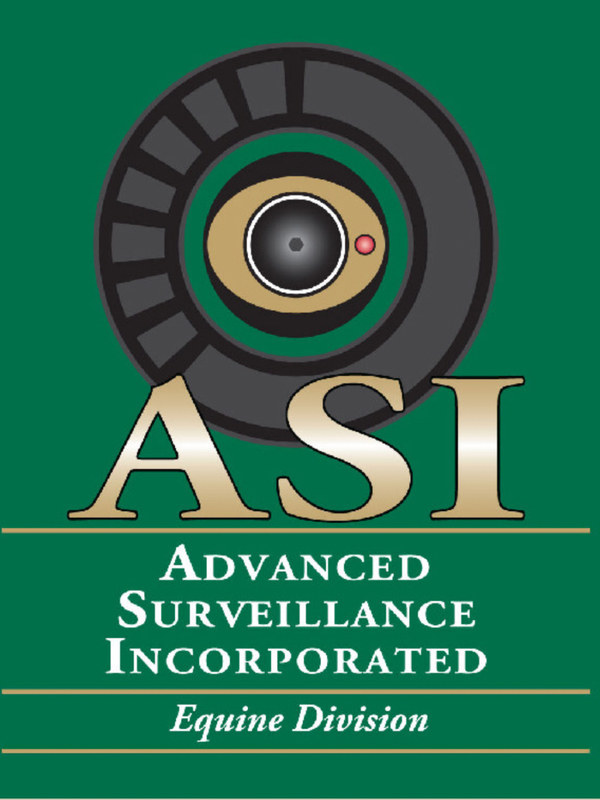 State of the art security and surveillance system specifically designed for our equine facility. 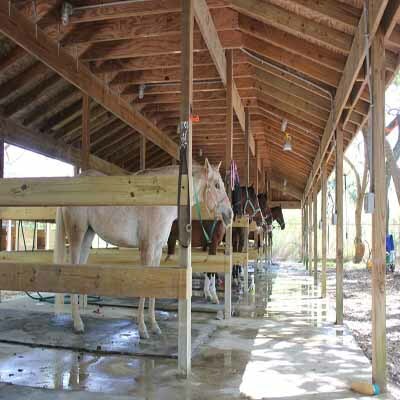 Specific area with cross ties for Vets and Farriers to work.